with ready solutions for today’s complex energy market. unmatched expertise and a tremendous value for your marine riser needs. opportunities, primarily in the onshore and inland-water areas along the Gulf of Mexico. possible to customers around the globe. need to drill deeper wells in deeper water from existing rigs. ExPert E&P’s goal is to create unequaled value for our clients. We will continue to be recognized as a leader in oil and gas well drilling, completions and interventions. Our primary roles include consulting, project management, turnkey operations, and production. We will accomplish our mission by focusing on ExPert E&P’s core values. ExPert E&P Companies and affiliated companies stand as an elite firm with ready solutions for today’s complex energy market. Our knowledge comes from a deep understanding of operations, engineering, technology, best practices and confidence in people who have extensive industry experience. ExPert Riser Solutions offer a unique location, high quality service, unmatched expertise and tremendous value for your marine riser needs. Being positioned in Port Fourchon, The Gateway to the Gulf, provides added logistical efficiencies by eliminating trucking expenses and potential transportation damage. 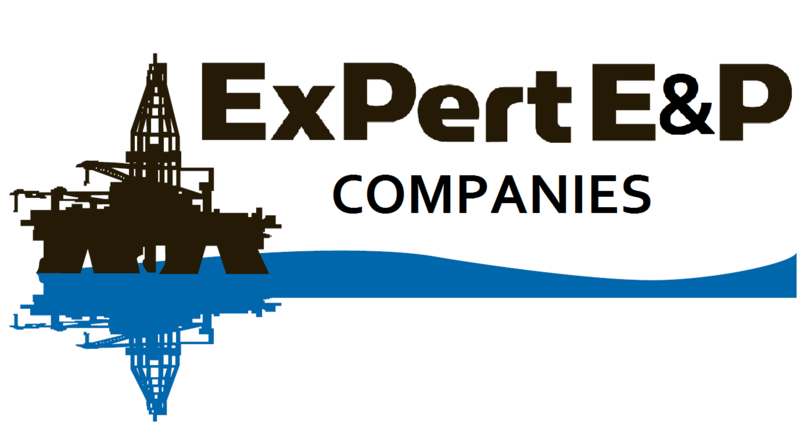 ExPert Oil & Gas is an independent oil and gas company focusing on lower risk development opportunities. Veracity Machine provides the highest quality machined components possible to customers around the globe. Specializing in the manufacture of drilling riser line components, including choke, kill, boost and hydraulic pins, boxes and lock nuts. Our patented buoyancy system can reduce the weight of the landing string/hook load while running heavy casing strings in deepwater.